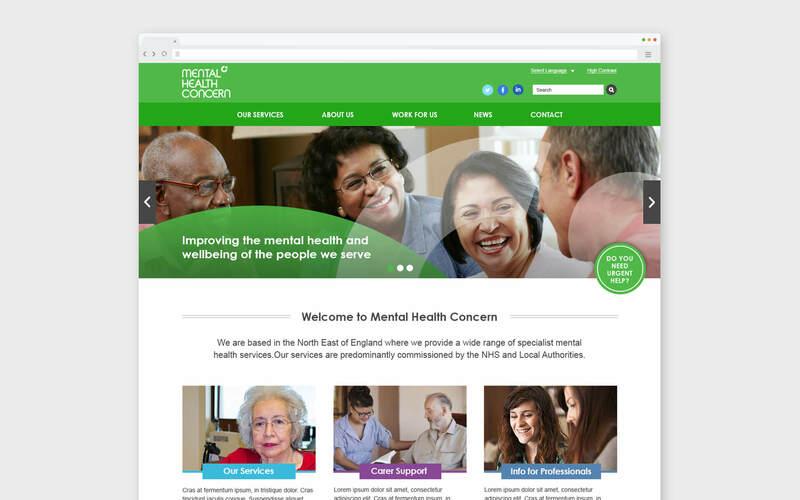 The Concern Group includes Mental Health Concern and Insight Healthcare, and is a provider of NHS and local authority-commissioned mental health services to the North East of England. The Group went through a major rebrand in 2014, and was looking to develop their online presence to reflect their new brand identity. 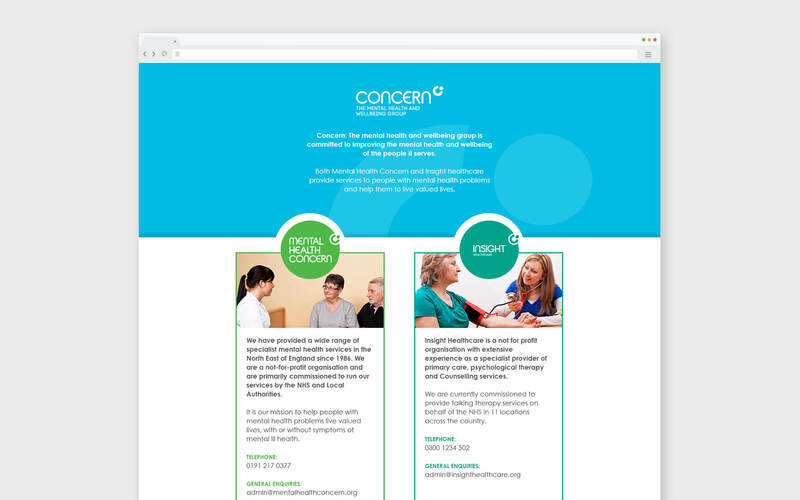 Cargo worked with the team at Concern to design and develop a group of websites that the public could use to gain access to their available services, and integrate this online portal with their offline processes and systems. 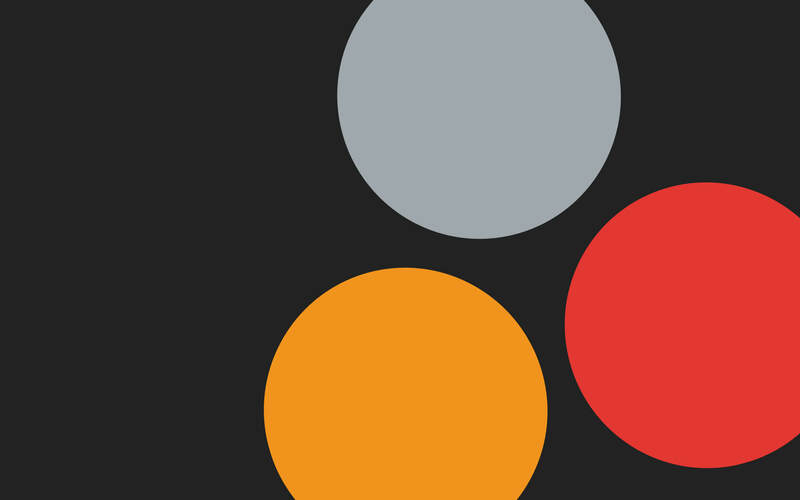 To deliver on such a complex brief, we needed to focus on simplicity and accessibility. 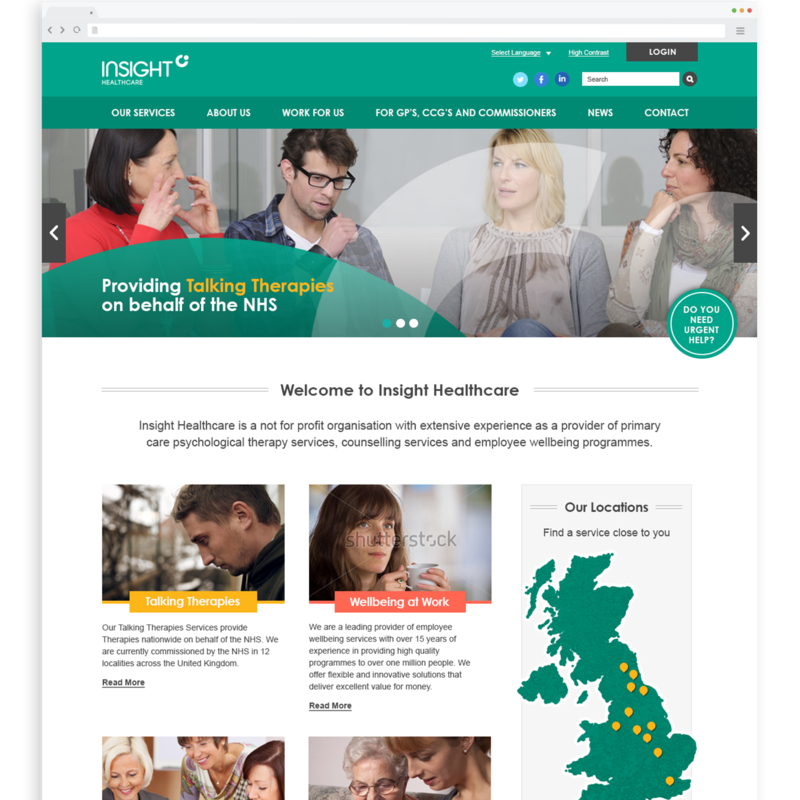 The site structure itself was designed to compile services and information from multiple different points whilst still making it easy to navigate – Insight Healthcare alone serves 14 areas across England, with each area including approximately 40 services. 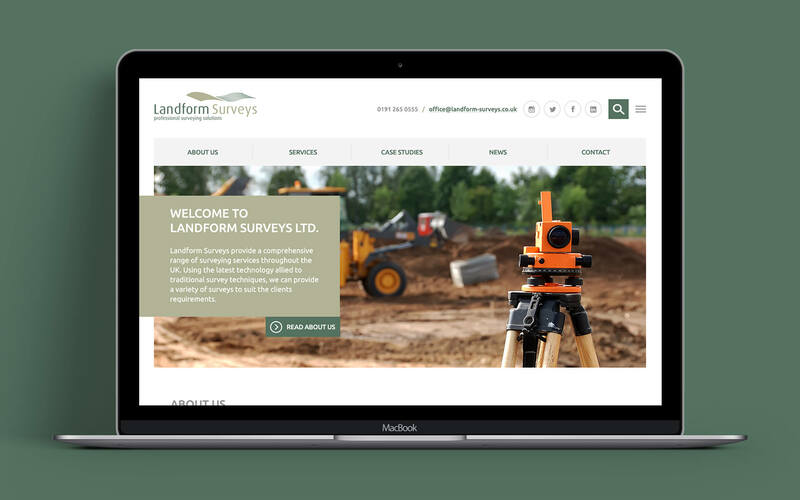 We also ensured accessibility of the site was as high as possible, so as not to exclude any user from getting in touch with such a valuable service. Cargo also developed a Content Management System to streamline internal operations for Concern’s staff. Overall, the project was a fantastic success, and the integration between online and offline referral systems work seamlessly. In the first six months post-launch, over 1200 people accessed the service via the brand new web portal. It’s safe to say that we are extremely proud of our work with Concern. 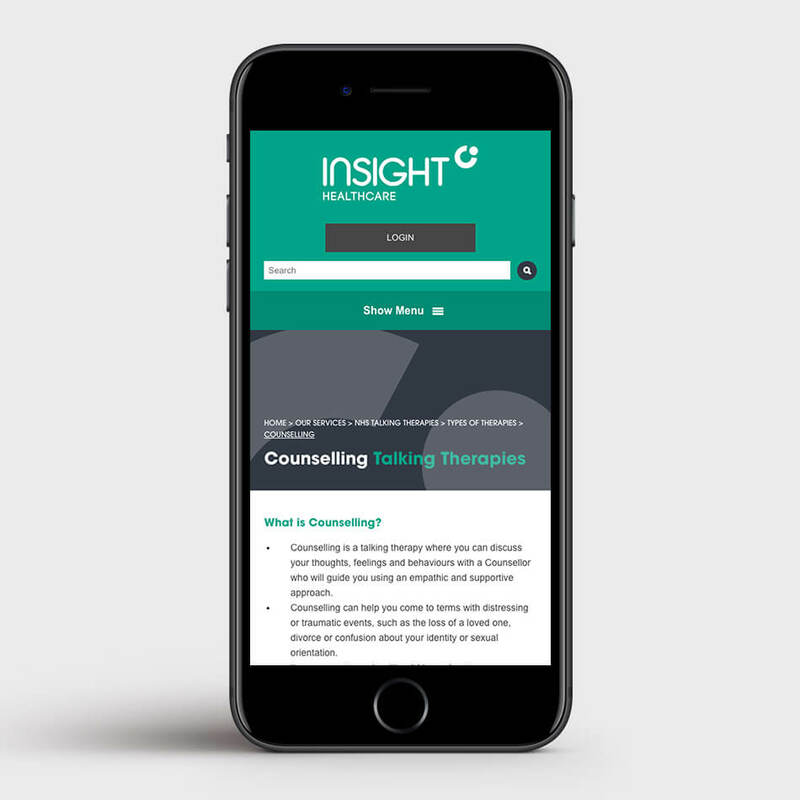 We are delighted with both new websites, which now communicate the scale and vision of the organisation and are much easier to navigate than our previous sites. From the preliminary focus group to the final launch, Cargo were helpful, efficient, and very responsive throughout the process and we wouldn't hesitate to recommend them.